Come for a delicious pancake brunch in Fellowship Hall this Sunday between 9:00 and 12:00. 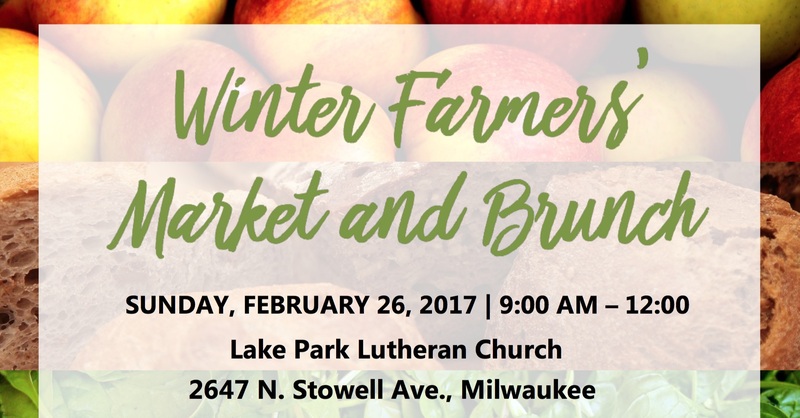 Then shop for bakery, syrup, preserves, pie filings, canned goods, chocolates, eggs, apples and more – all products from local vendors. The vendors give 10% of their proceeds to benefit the Harvest of Hope Farm Crisis Fund. Goodwill donations appreciated, but not expected, to attend this annual Lake Park eco-justice event!